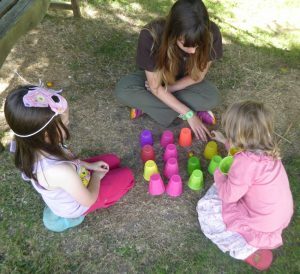 These summer holiday activities take place on Mondays, Tuesdays & Wednesdays throughout August. Please note there is NO session on Bank Holiday Monday 27th August; we’ll be too busy cheering our Wastebusters’ team in the Micklegate Run Soapbox Challenge – come along! Discover the wonders of nature through a variety of hands-on activities for 4-14 year olds. 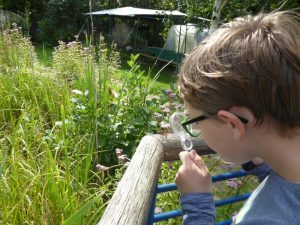 Have a go at pond dipping, minibeast hunts, den building, nature-based crafts and more! Stay for the whole session, or come for just an hour or two. You will be asked to register at your first session and then you can drop in to as many or few as you like. a bus to reach the Centre. These sessions are kindly supported by York Playspace Summer Playschemes.